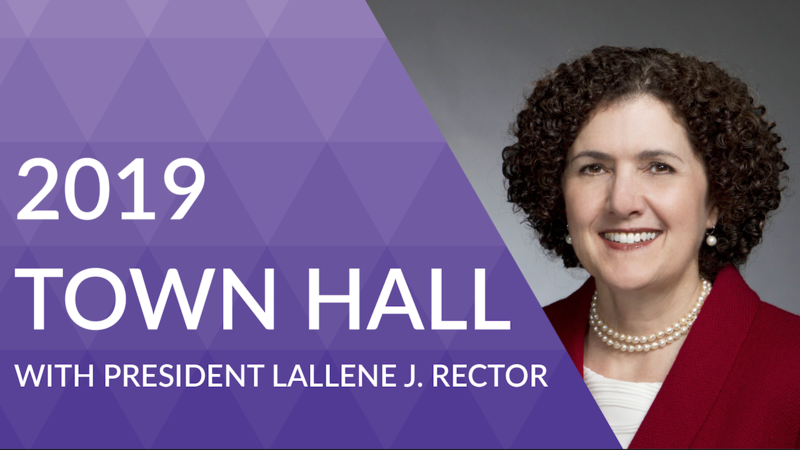 President Lallene J. Rector discusses the 2019 General Conference. President Rector answers a question about the impact of the traditional plan on the seminary. President Rector addresses funding for Garrett Evangelical, including the Ministerial Education Fund (MEF). Garrett-Evangelical Theological Seminary hosted this annual Access Live featuring President Lallene J. Rector. President Rector discussed the 2019 General Conference of The United Methodist Church and its impact on the church and the seminary. Also addressed were the seminary’s latest developments and programs such as the innovation task force. Other specific topics include the Ministerial Education Fund (MEF), the impact of the Traditional Plan, spiritual disciplines, and curriculum at the seminary.